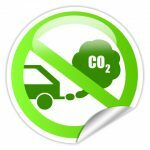 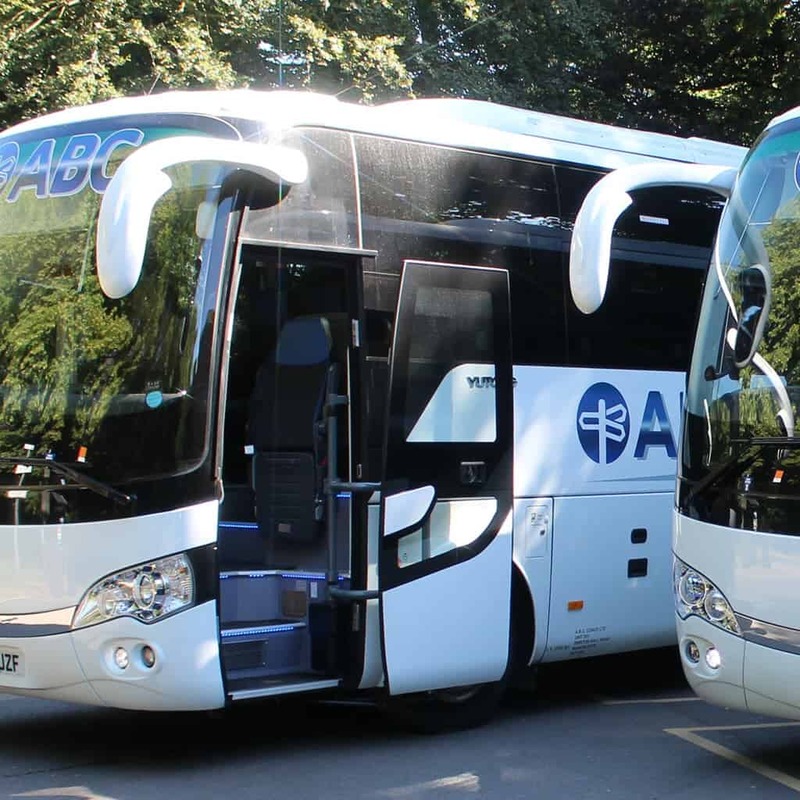 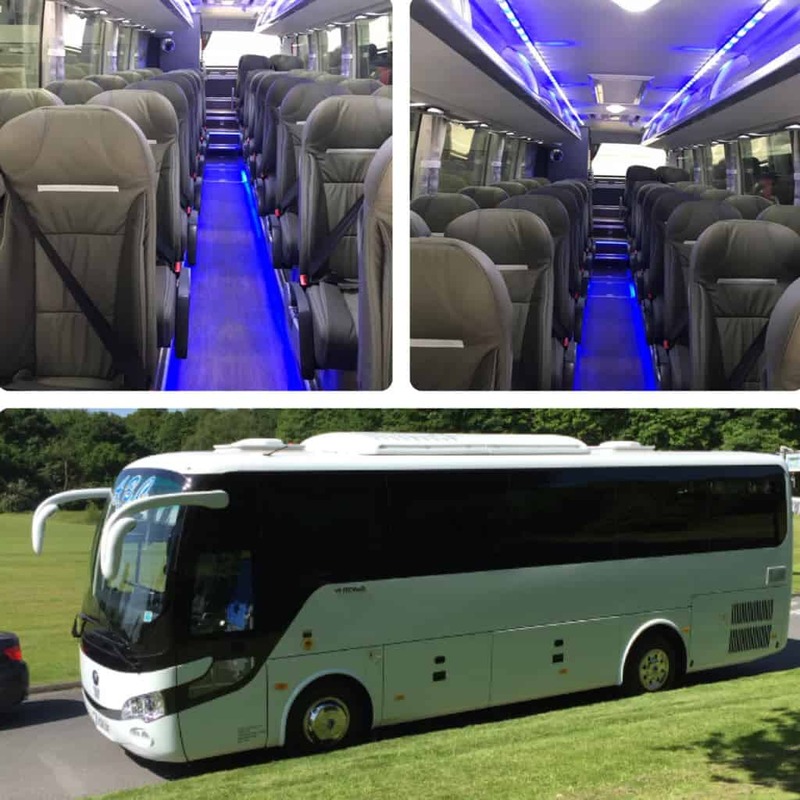 Looking For Coach or Minibus Hire in Bolton? 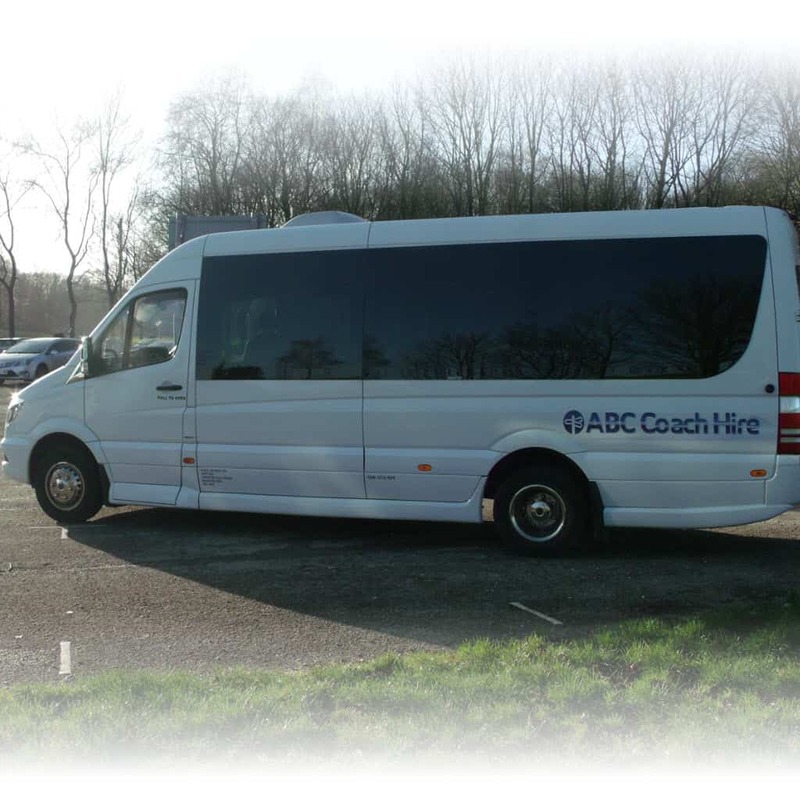 Coach & Minibus hire for the Bolton area. 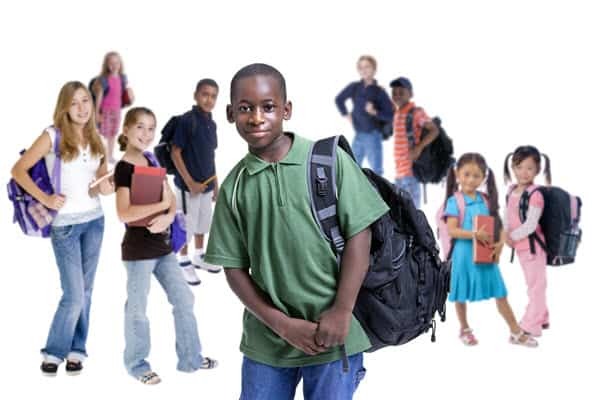 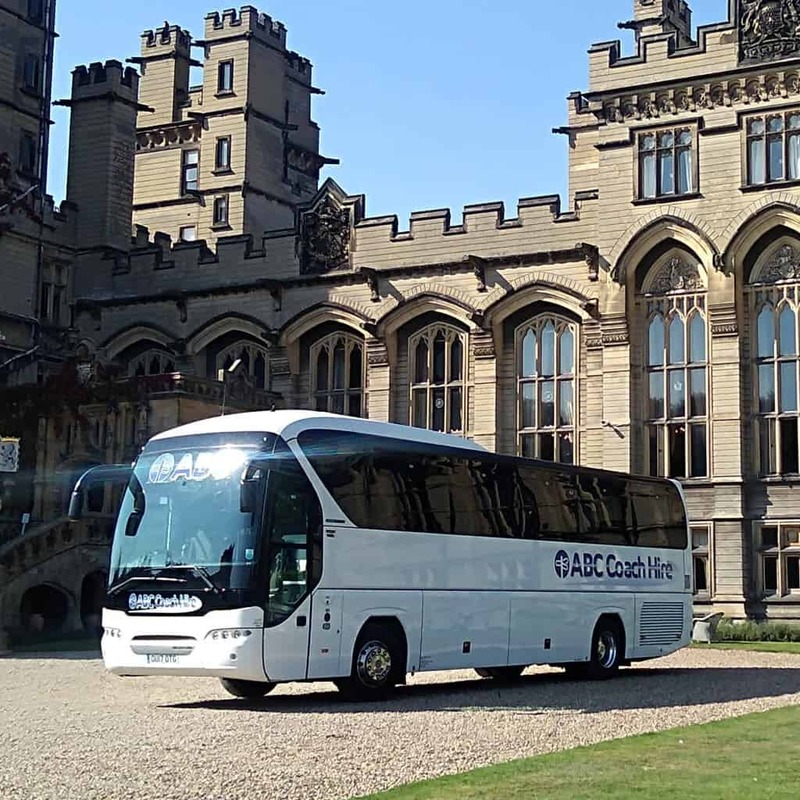 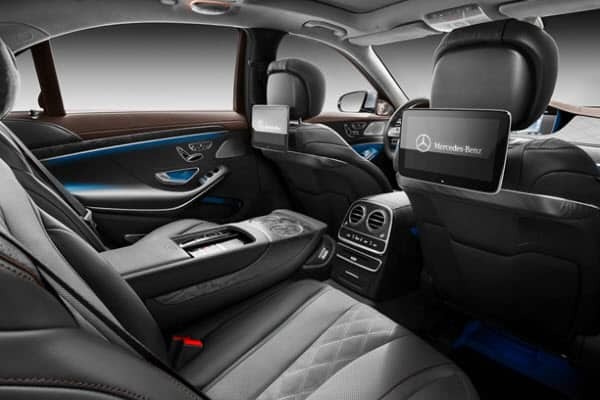 Ranging from corporate & business clients, private hire for day trips and tours, airport transfers, race days and sporting events through to transport for schools and colleges. 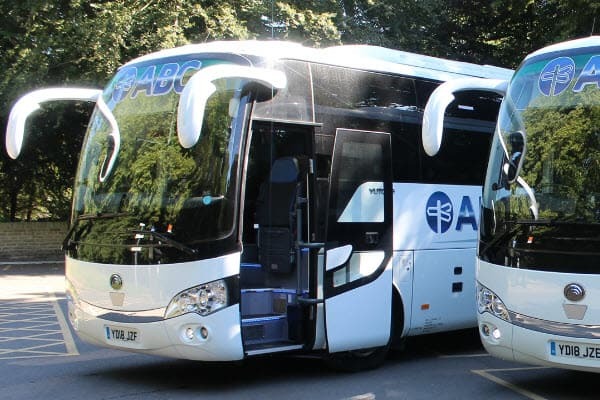 We cater for groups of all sizes. 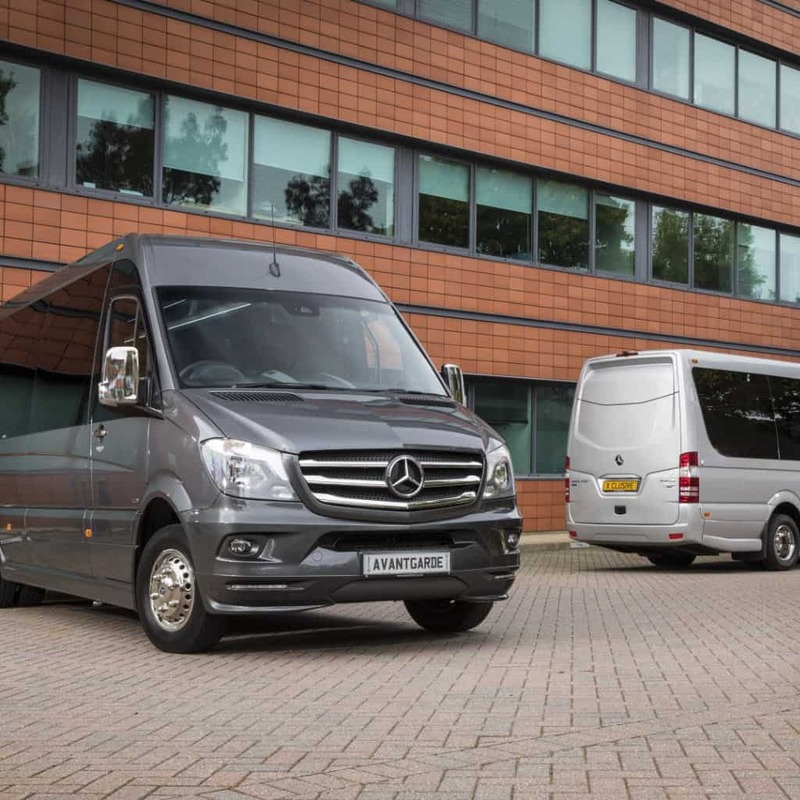 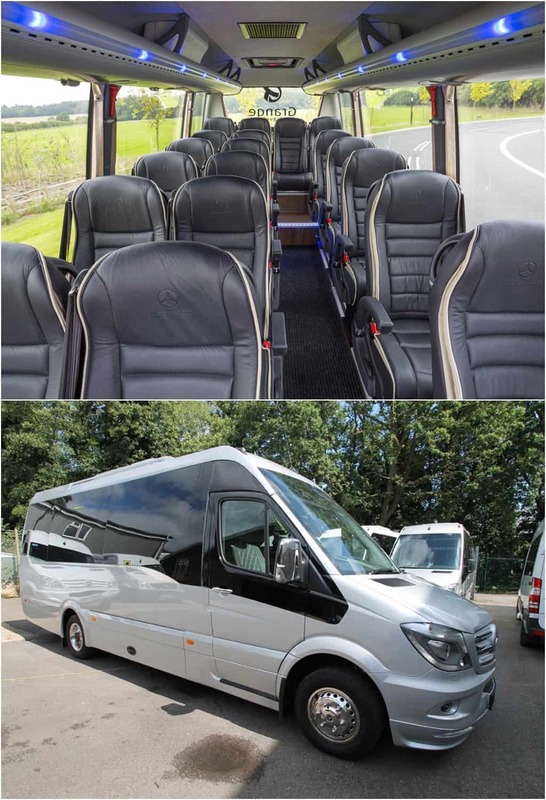 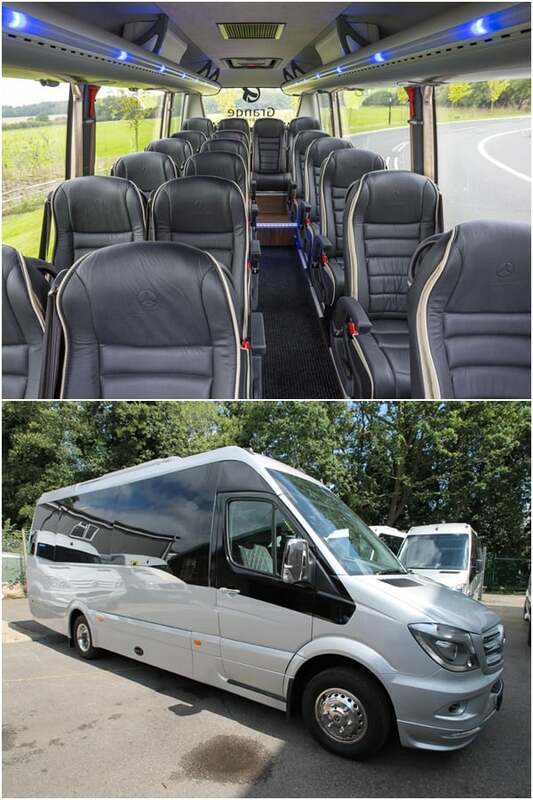 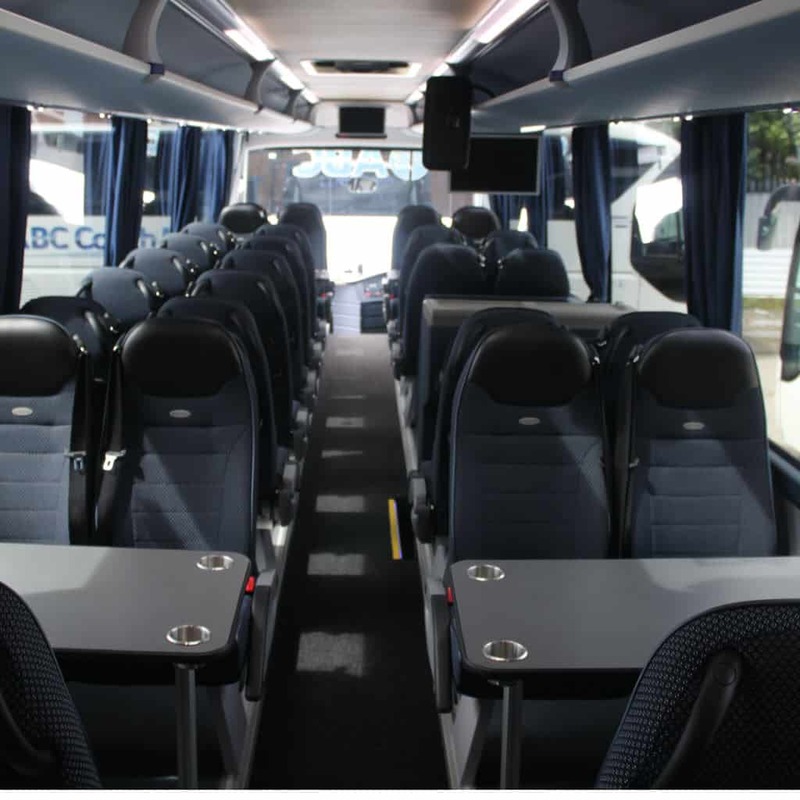 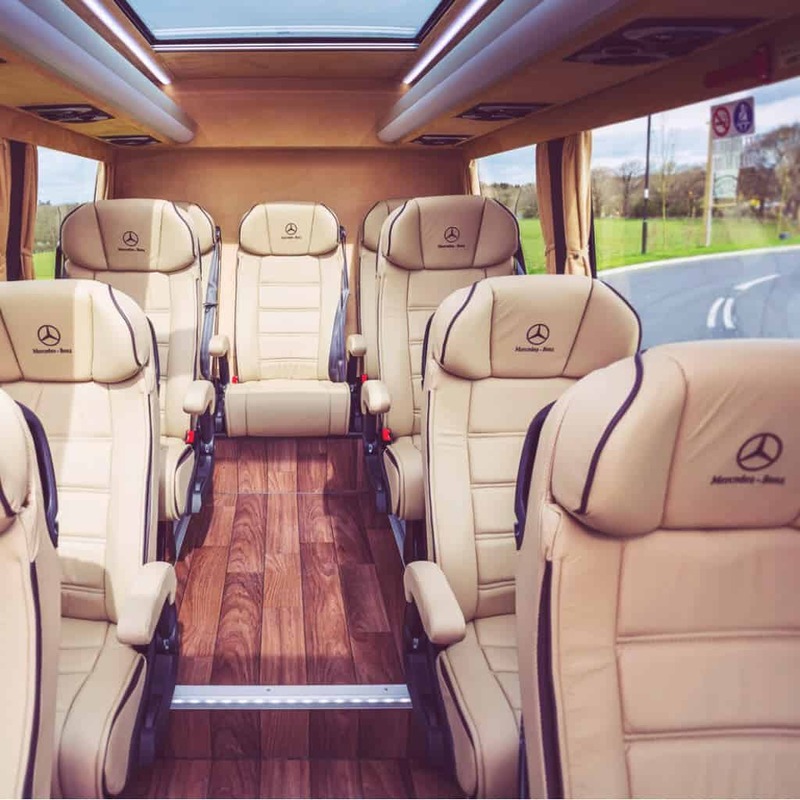 Ranging from 16 seater Mercedes Minibuses through to 74 seater executive coaches.